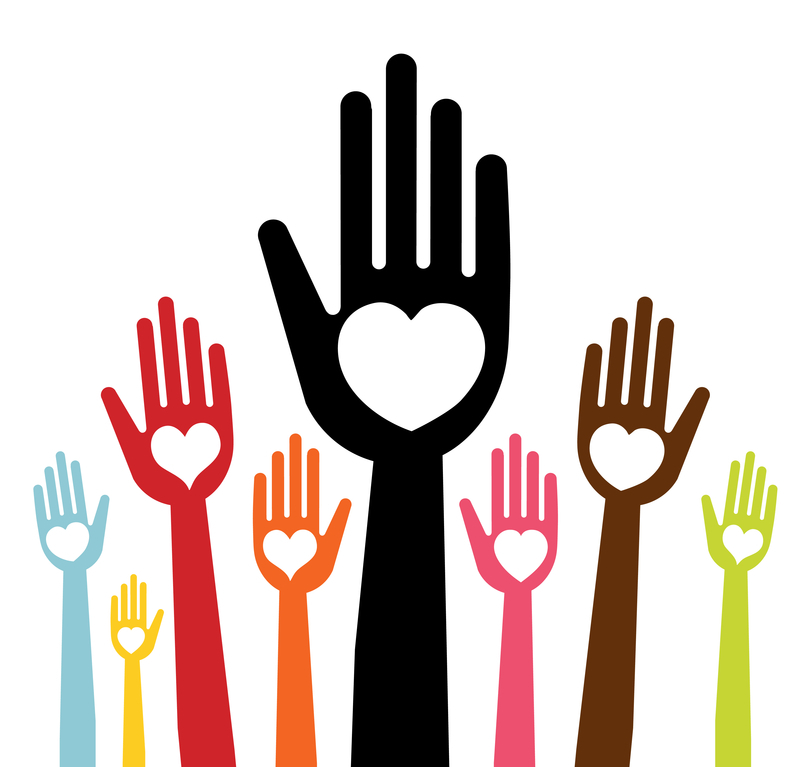 Giving can unveil some of the most rewarding qualities in people. Not only does charitable giving provide aid to those in need, it inspires and provides purpose to those doing the giving. Below you will find information about the main charities that I work with. Please visit their sites and help us support them in their efforts. Marisa’s father initially established the Marisa Fund in 2005 to support research in Pediatric Blood and Bone Marrow Transplantation at Children’s Hospital of New York-Presbyterian and the Columbia University Department of Pediatrics. Since February of 2011, our fight and research has continued at the Maria Fareri Children’s Hospital (at Westchester Medical Center in Valhalla, NY) under the leadership of Dr. Mitchell Cairo, M.D., where he is Chief of Pediatric Hematology, Oncology and Stem Cell Transplantation; Director of the Children and Adolescent Cancer and Blood Disease Center and Professor of Pediatrics, Medicine, Pathology, Microbiology & Immunology and Cell Biology and Anatomy. and development of targeted cellular immunotherapy for malignant diseases. The Fund also provides significant financial assistance to families of cancer patients who are unable to meet the high costs of their children’s care. Each and every donation* to the Marisa Fund will make an important difference in the lives of our young patients and the future of all children with cancer. Thank you for choosing to honor Marisa’s memory and for lending your support to this cause. The funds raised will help to improve the chances of survival for children undergoing blood and bone marrow transplantation, and to reduce the risks of their associated therapies. We hope that future children will not suffer as Marisa did from the complications of her therapy. Perhaps you or a loved one is facing a serious illness. Maybe someone has suggested contacting “Hospice.” You may not be sure what Hospice is, what it does or when the right time might be to contact United Hospice of Rockland. We are glad that you came to our website to learn more. What is Hospice? What does Hospice do? We emphasize quality of life, comfort and dignity for individuals and families facing serious illness. Our highly skilled and compassionate team of nurses, home health aides, social workers, physicians, spiritual care providers, therapists and volunteers provide care for your loved one at home or in other settings. We also provide bereavement support services to members of our community who have lost a loved one. Who is United Hospice of Rockland? For nearly 25 years, UHR, a community-based, not-for-profit hospice, has provided care and support to thousands of your neighbors, colleagues and friends in Rockland and lower Orange Counties. When is the right time to call Hospice? It’s never too soon to contact us. Many families tell us, “We wish we had heard about hospice sooner.” Please don’t wait to call us. We are ready to help you now. United Hospice of Rockland… When Time Matters Most. Home delivery of both hot and cold meals to Rockland residents unable to shop or prepare meals for themselves. A social model Adult Day Care center that provides care for individuals diagnosed with Alzheimer’s or other cognitive disorders. Four Senior Centers in Rockland where individuals can enjoy the camaraderie of their peers, stimulating activities and a delicious lunch. The Adult Learning Center where a variety of computer skills are taught. Since being founded in 1974 Meals on Wheels has delivered more than eight million meals, often making the difference between a recipient being able to remain at home, and living independently, or being placed in a health care of nursing home. In 2011 volunteers will deliver more than 122,000 meals to homebound Rockland residents who are unable to shop or prepare their own food due to advancing age, illness or physical disability. Over 900 meals are prepared in the central commissary daily to support the programs and contracts of the agency. The Center for Safety & Change, formerly Rockland Family Shelter is a non-profit, grassroots organization, serving survivors of domestic violence and sexual assault. Our mission is to offer services and support that promote safety for women and children, while challenging and changing the social systems that tolerate and perpetuate violence and oppression against women and others who are oppressed. In a society where gender-based violence is an historically-rooted and pervasive reality, we are committed to offering services that are relevant and respectful to the diverse communities we serve. It is the vision of the Center for Safety & Change is to help create a society in which all individuals can live with dignity and equality, free from fear, violence and oppression. The Center for Safety & Change is a private non-profit grassroots organization, dedicated to serving domestic violence and sexual assault victims and their families. Through direct services, education, advocacy, agency consultation and leadership in coordinated community action, we work to create a community where women and children can live with dignity and equality, free from abuse. In 1977, community members in Rockland joined to form the Rockland Coalition Against Domestic Violence. Two years later in 1979, through the coalition’s work, Rockland Family Shelter was established, opening a crisis hotline and emergency shelter. The Shelter offers a haven to women and children fleeing a batterer and the hotline provides 24-hour access to information and support. Over the years, we have expanded our programs to meet the growing needs of our community.